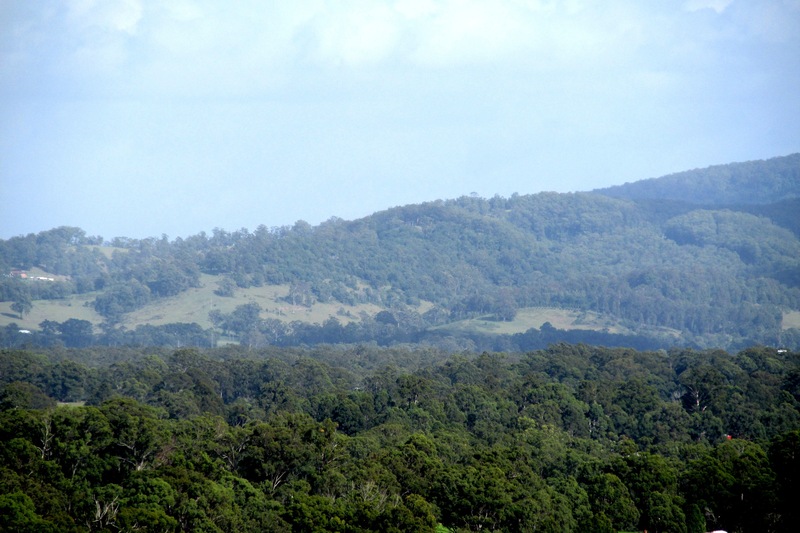 Large elevated acreage corner lot of 4806 sqm (1.25 acres) with good level building site enjoying ocean and mountain views located at Coastal View Downs, Hallidays Point with good quality homes adjacent. 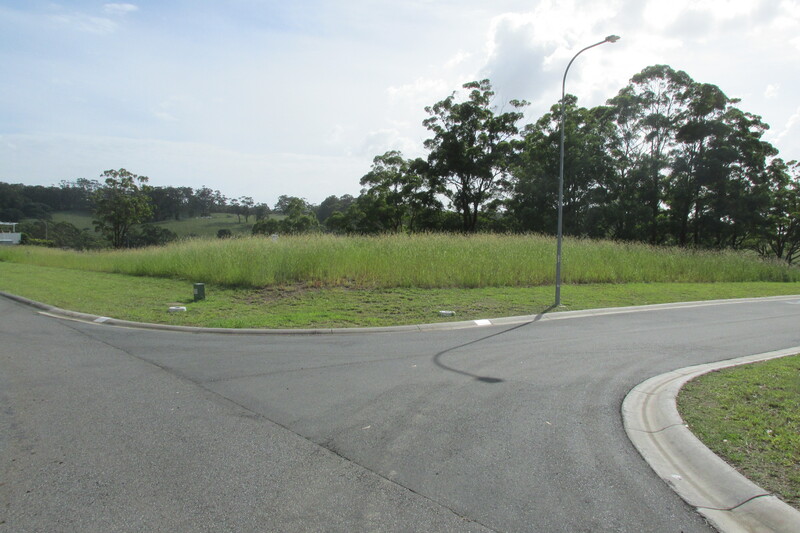 The land is located in a new subdivision with tar sealed roads, sewer, water and electricity, NBN connected and has a subdivision approval into 2 separate blocks (which has a 5 year development approval). Agent’s comments: Acreage lots with ocean views and level building sites are rare, and views from the subject property cannot be built out. 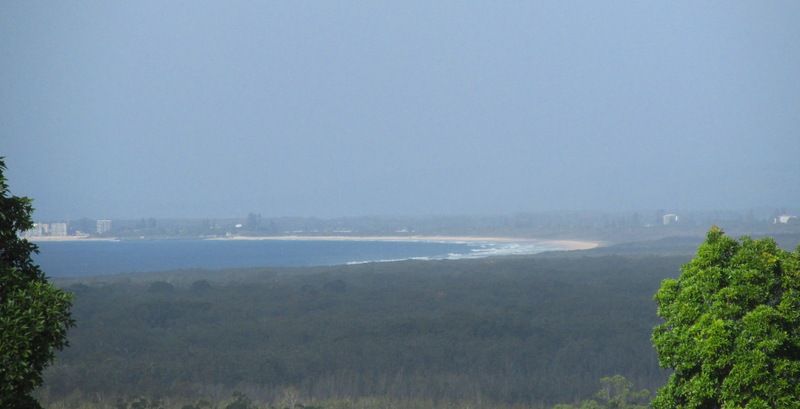 Hallidays Point is located between Taree and Forster (only 20 mins.) and is close to beautiful Black Head beach.